Package of 50 disposable bags for Automatic Pool Cleaners. Fits most every Pool Robot. Leave the bag in the machine until full. Bag is full when robot refuses to climb or slows to a crawl. NastyBag is manufactured from synthetic fabric and will not mildew. Bag is OVERSIZED to hold maximum debris while allowing maximum water flow. 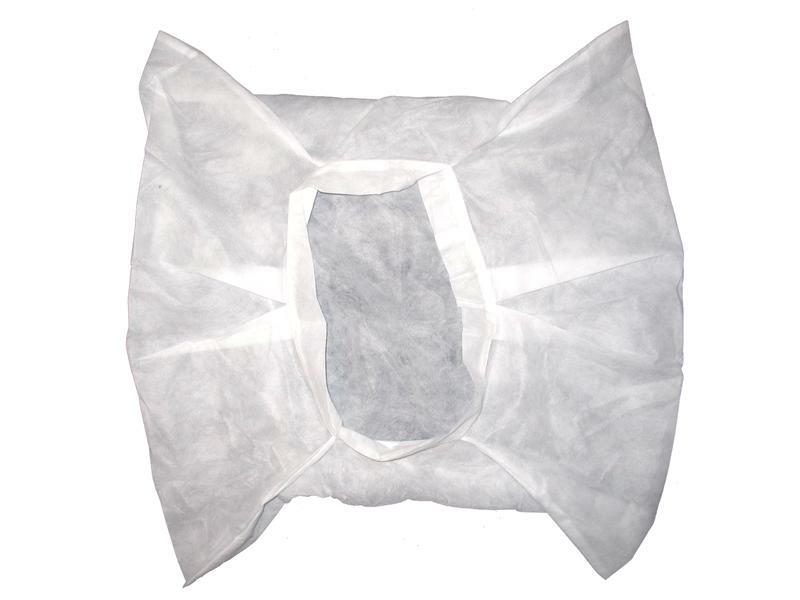 The NASTY BAG disposable filter bag will fit up to 6 1/2 inch X 11 inch bag mount on the bottom plate. The below list is NOT all-inclusive.